This page is currently undergoing a major redesign. Please click the "Show/Hide All" link below, and almost all resources are accessible via its "Archive URL". Feel free to ignore this part if you want. 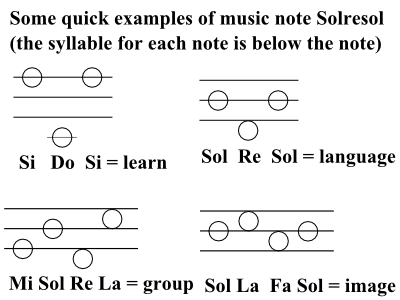 It's just sort of a repository for some of my ideas about Solresol.